What happens when doctor and patient find themselves in the same sinking boat? Moreover, when they are rowing in opposite directions â€” one clinging to the past, and the other unable to get rid of it! In the midst of it all is Lily, Cynthia's daughter, who harbors a secret that has the power to explode the lives around her. 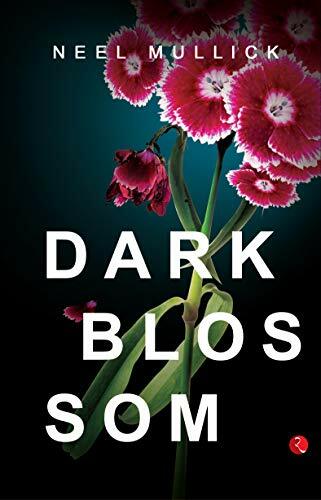 Taut with tension and intensity, Dark Blossom is a glimpse of what lies under the surface of apparently 'normal' people.